Ravi Kumar Yellanki, president, Indian Society of Aquaculture Professionals says India will surpass China in shrimp production this year. His views were published in the Hindu. “We have already overtaken China in shrimp exports last year but are on par with regard to farmed shrimp production. Next year, we will overtake China [on this count] too,” he said. 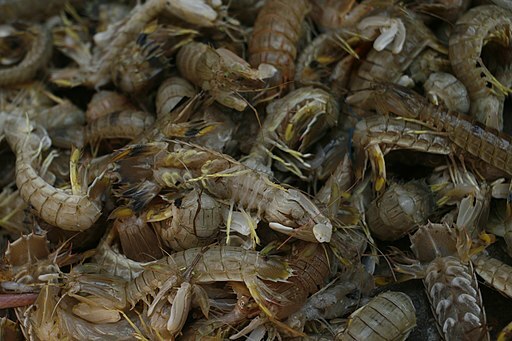 While the shrimp production target for the current year stands at 700,000 tons, India might end up producing 650,000 tons, on par with China. Last year, India produced 600,000 tons, he said.